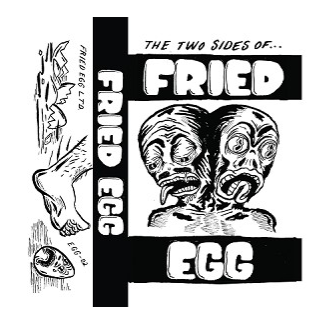 Collection of the first two Fried Egg recordings on one handy cassette! 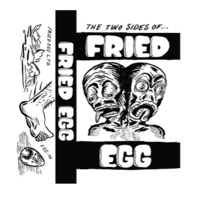 You get The Incredible Flexible Egg 7" flexi and Delirium 7", both of which are outta print. Six songs total, pro printed and duplicated for best results. Fried Egg Ltd.